No nuts! 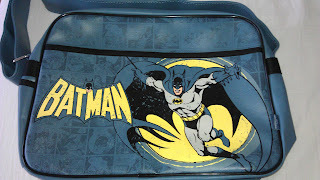 : Nanananananananaaaa Batman bag! 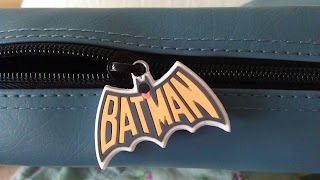 Today the Batman bag that I ordered in November finally became mine. Oh, how I have longed for it! My mother told me I'm sick. And, I quote, "Nerd!!!! Big time". Yeah well, it's true. 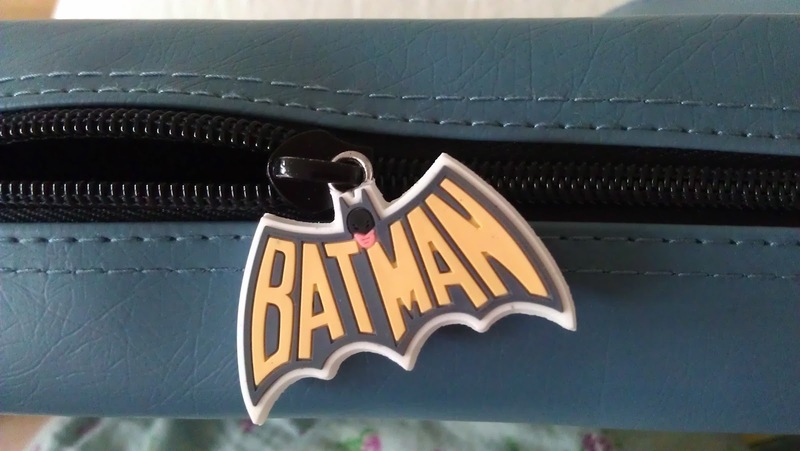 I'm a nerd and I'm proud of it. So sue me.